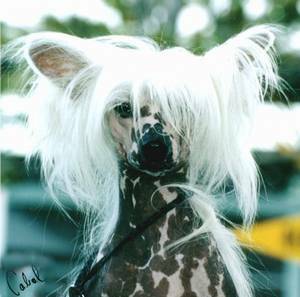 Kia ora Welcome to our celebration of Koreke Chinese Crested Dogs. Koreke Kennels breeding physically sound, happy Crested's using the best of New Zealand and International bloodlines. 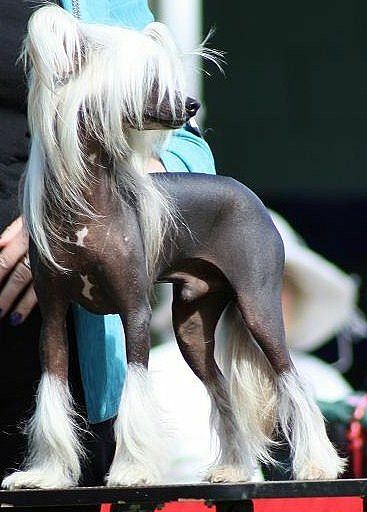 Koreke Kennels are proud to be the Breeders of the first New Zealand bred Chinese Crested to be awarded an All Breeds Best In Show win; NZ Ch Amun Semper Invicta With Xioma BIS Feb 2013 - Amun; was awarded Best In Show under Mexican Judge Ms Olivia Aguilar de Arozamena at the Waikouaiti All Breeds Show. Bernard and I live in the beautiful South Island of New Zealand. 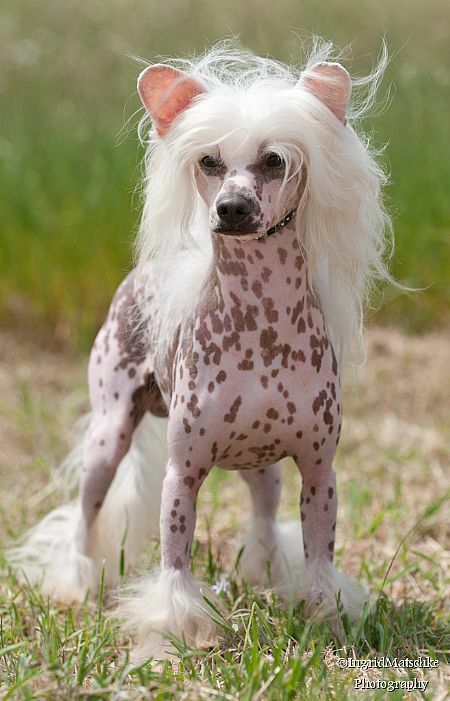 Our love of Chinese Crested's begun in 1998. The public record of that journey can be seen on these pages. What cannot be seen is the learning we have done along the way, the friends we have made and the tears we have shed. Many times we have asked ourselves "why do we do this" - then one of our wee buddies curls up on our lap, or we receive a picture and update from the new family of one of our dogs. About our breeding practice: We believe that every puppy born in our kennels deserves the very best start in life that we can provide. 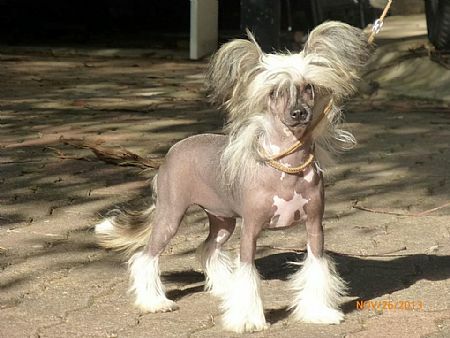 Because the dogs we breed are first and foremost companion dogs, We use the best New Zealand and International lines that are available to us in order to produce sound, happy Chinese Crested's. We believe temperament and health are the most important considerations when we plan a litter. 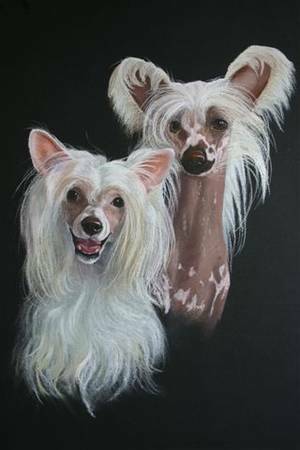 None of our show success or our breeding lines would have been possible without the pratical help and mentoring provided by Sally Johnson from Xioma Kennels in Australia; in 2004 we campainged Aust. Grand Ch Xioma Sagebrush. In 2007 it was the turn of Aust Grand Ch Xioma Fire In The Sky aka Billy. 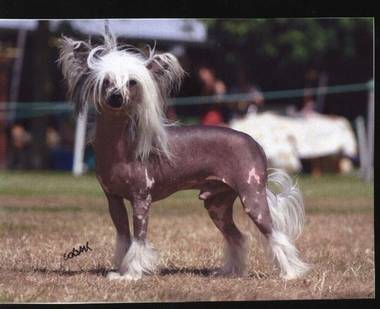 He delighted the breed in NZ by becoming the first Chinese Crested to win a BIS at a All Breeds Show. 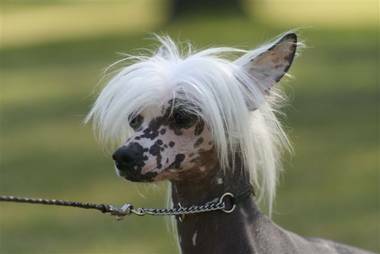 Other imports from the Xioma Kennels to have made their mark at Koreke are: Ch Xioma Prince Of Darkness, Ch Xioma Witches Brew, and Ch Xioma Dragon Of The Smoke. Sally also enabled the NZ visit of Ch Sun-Hee's Live and Love bred by Swedens Sun-Hee's Kennels. Recent imports from Australia have been with the support of Linda Millot of Saxor Kennels, and Hannele Ståhl of Finlands Zhannels Kennels; Aust & NZ Ch Saxor Honney Boo Boo Child and NZ Ch Zhannels Simpatica. 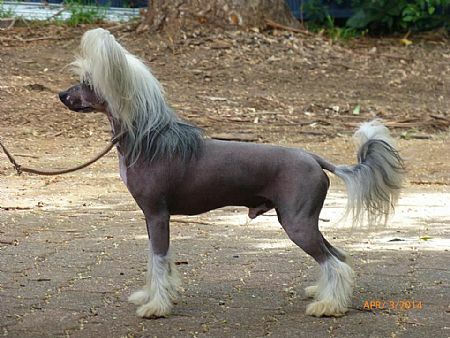 The photos below acknowledge our imported dogs. 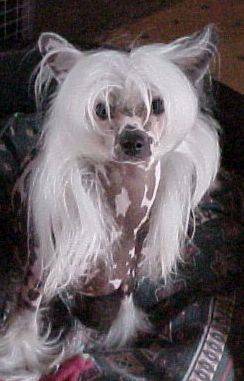 We are always happy to discuss your questions or requirements for a Pet or Show Crested and will export to the 'right' home. 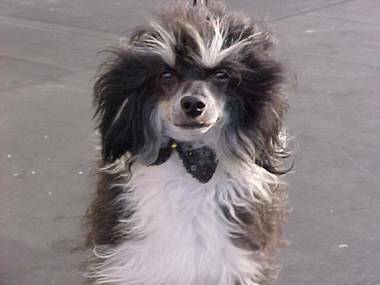 Bernard and I hope you enjoy your visit to this website and would love your feedback.